A car is an investment, even when it is second-hand. A lot of money goes into purchasing a car, and a lot of consideration should too. 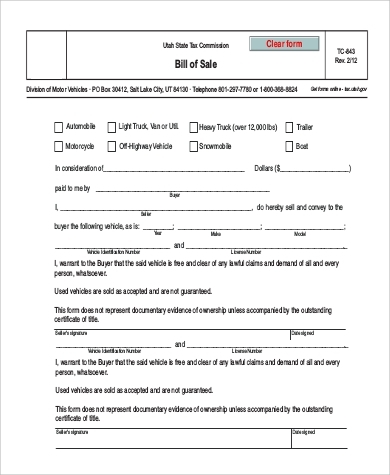 One important document in the sale of used cars is a bill of sale, which is formatted according to these Bill Of Sale Samples. Even for a second-hand, no one wants to spend large sums of money on a car that does not function decently. A well thought-out investment on a carefully selected car can save you so much hassle and money on battery changes and car tows in the middle of a fully packed highway, with only fifteen minutes left before you have to be at work. Or on an emergency breakdown in the middle of the night with no gasoline station or any other human being in sight for your road trip. No matter what, buying well cannot be stressed enough. Be an informed buyer with the help of this post. Not because they are desperate. Or because they are delinquents dodging authorities with new plates. If anything, many financial experts actually suggest that buying second-hand may actually be a smart and savvy move, for as long as it is done well. To save money. A lot of used cars are still big on quality and performance. So essentially, you could be getting more for your money’s worth. To save time. 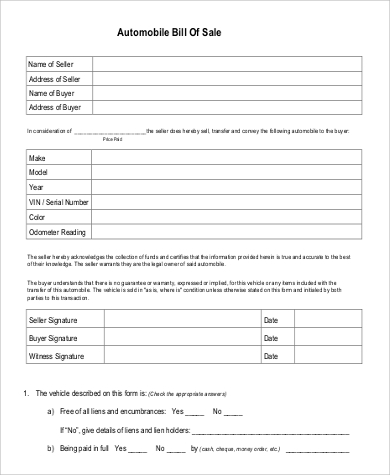 Second-hand cars have also been previously registered, so you no longer have to go through tedious documentation procedures and to pay the accompanying fees. To get less insurance costs. Relatively, a used car is now of lesser value than a brand new car. This is on paper, at least, and the stated value of a car is directly related to the insurance cost assigned to it, which means you now have less. To avail added features. Some used cars will also have modifications on them. Accessories could have been added by their previous owners. If all this is for the better, then it definitely is a bonus for you. 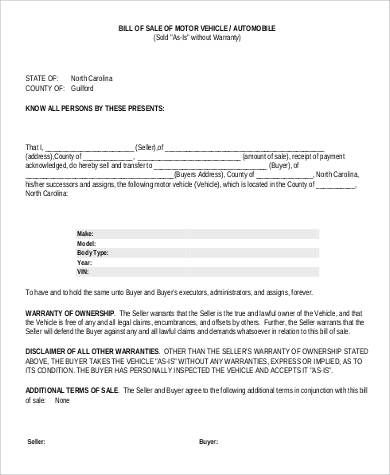 The title transfer authorizes and certifies the car’s transfer of ownership. 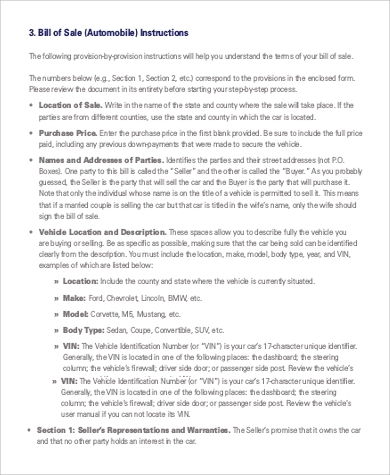 The bill of sale documents the details surrounding the sale. Note that these two should always accompany each other. 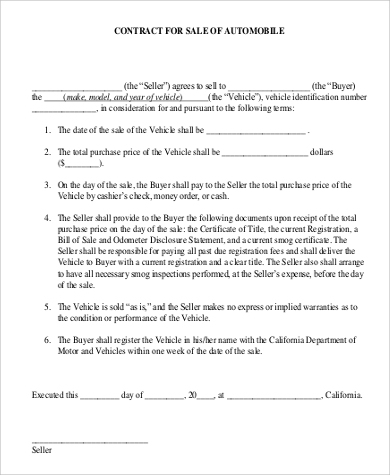 Both you as a buyer, and the seller of your car leaves the transaction with copies of the bill of sale. Much like a receipt, it proves that an agreement or sale has been made between the two of you. 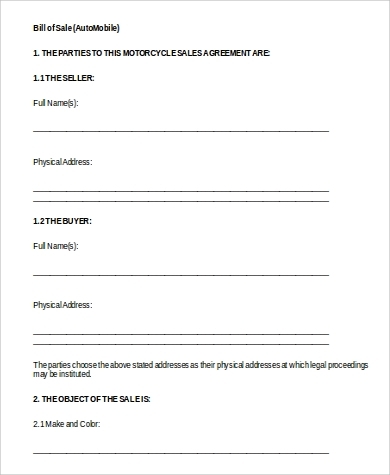 Sellers will provide you with a copy of the bill of sale, but it also helps to bring your own copy into the transaction for your own record. 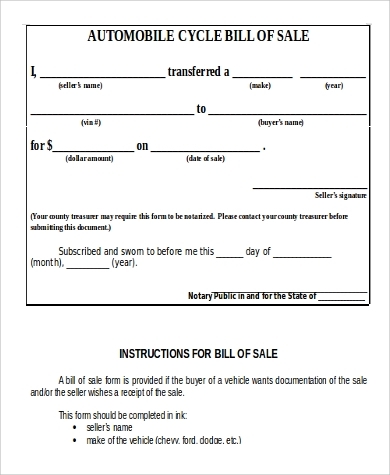 Easily make yours with this editable and Free Printable Bill of Sale.